Until you are certified, an expiration date will appear. This exam can be completed at any time-before, during or after sitting for the CPA exam and never expires. If the Ethics Exam score is not listed under the Exam History at your online account, please submit the AICPA-issued certificate to help@ilboe.org. In order to be certified, you must complete this course and pass all four sections of the Uniform CPA Exam. A minimum score of 90% is necessary to meet the Ethics Exam requirement. 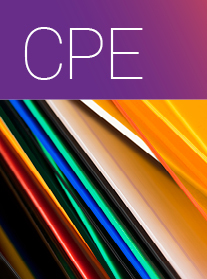 For more information, please see the following link: AICPA Ethics Exam.